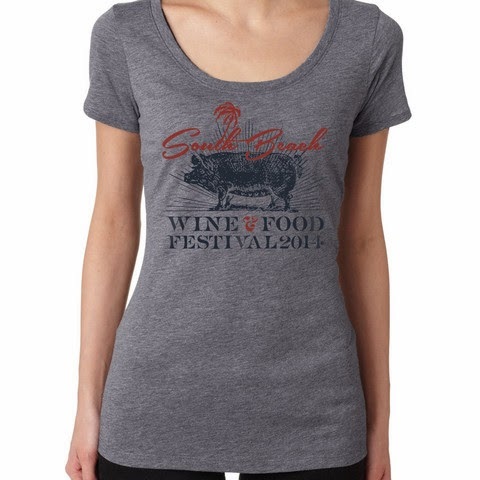 Fatgirl Hedonist: SOBEWFF Merch Giveaway! 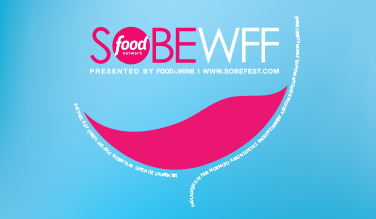 The 2014 South Beach Wine & Food Festival (SOBEWFF) is less than a week away and this gluttonous, weekend-long festival never disappoints. With about 75 different events ranging from trade seminars, intimate dinners by celebrity chefs and balls-to-the-wall food extravaganzas, there is something here for just about everyone. Now this festival ain't cheap, at the end of the day the festival is a massive fundraiser for FIU's Chaplin School of Hospitality and Tourism Management. Some events with cheaper price tags include Fun and Fit As A Family at Jungle Island for $20 per person and YogaArt Presents Buddhas And Bellinis at $30 per person. In life, the really good stuff is always pricey and at SOBEWFF that same rule applies. So maybe you want to tell your friends you went, but can't afford the pricetag to rub elbows with Rachel Ray and Giada De Laurentiis. 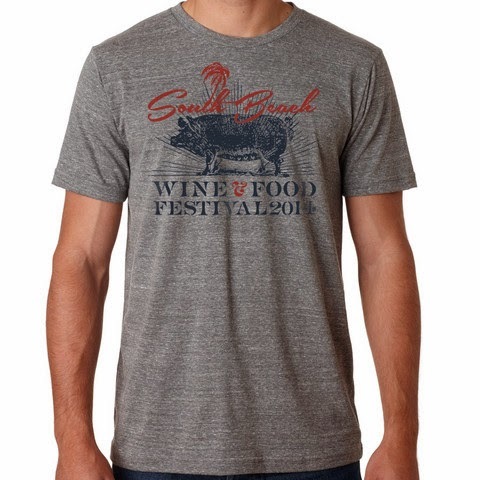 Or perhaps you spent your entire paycheck buying your ticket to The Q and have no money left over to buy a cool SOBEWFF t-shirt. That's where I come in; I have teamed up with the amazing people over at Flavour Gallery to giveaway two official SOBEWFF T-shirts. Flavour Gallery is the official t-shirt merch producer and seller of the festival. The winner will be announced on Friday 2/21/2014 while the festival is in full swing. Good Luck! I like all the member panel on the show, "The Chew" on ABC network. Each person has their own style and unique way to make something fabulously tasty! I love Michael Symon, can't wait to taste what he makes for the Burger Bash!